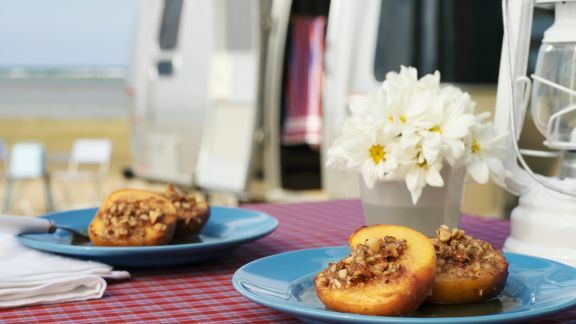 We hope you enjoy our EAT SMARTER recipes in the Stone Fruit collection. Our recipes are not only delicious, they are also healthy. 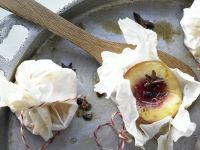 We hope to inspire you with our diverse collection of recipes and beautiful food imagery. Our list view below allows you to see multiple options at a glance and let your taste buds be the judge. This collection was curated by our team at EAT SMARTER to fit your needs within the category of Stone Fruit. If you like what you eat, please share your experience with us on our community and social media pages.